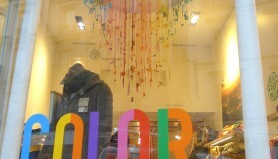 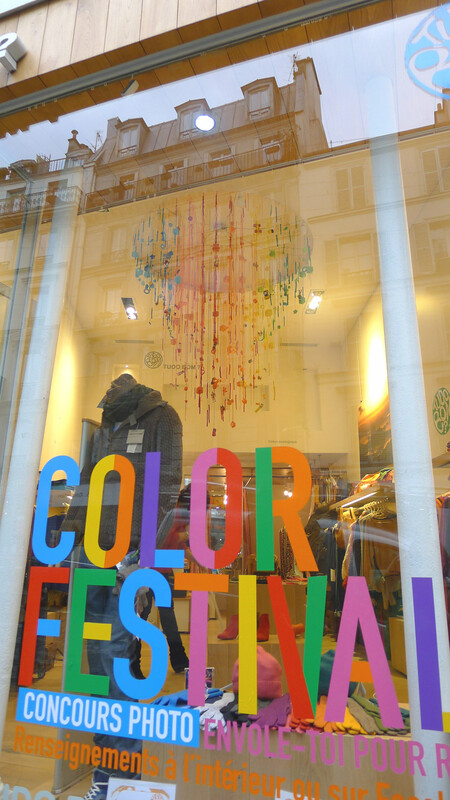 This is a second command of the brand TUDO BOM but this time for the shop in Rue des Abesses, in Montmartre, Paris. 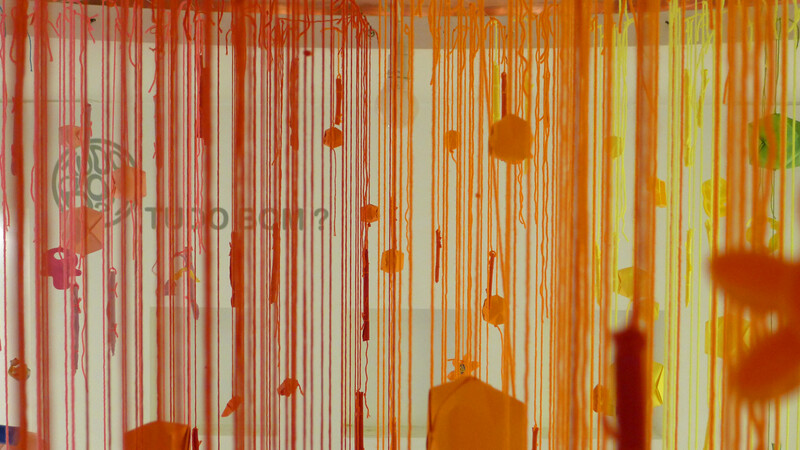 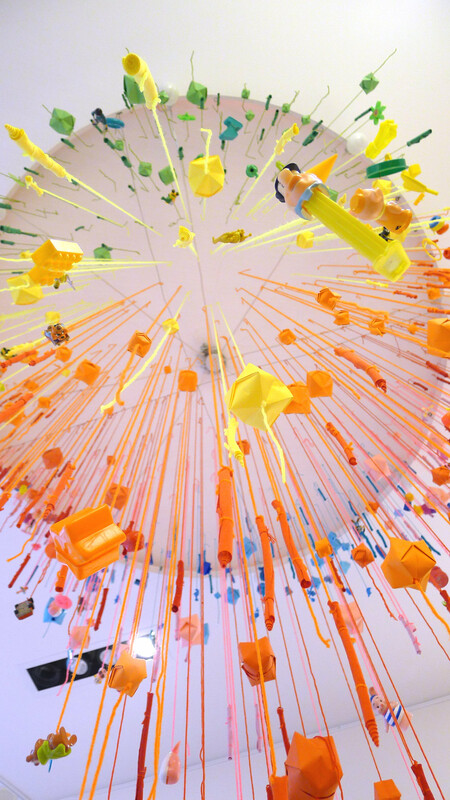 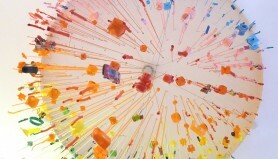 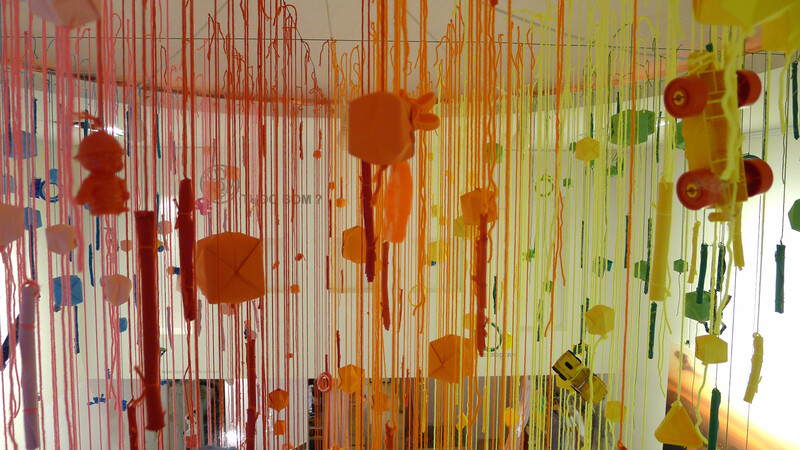 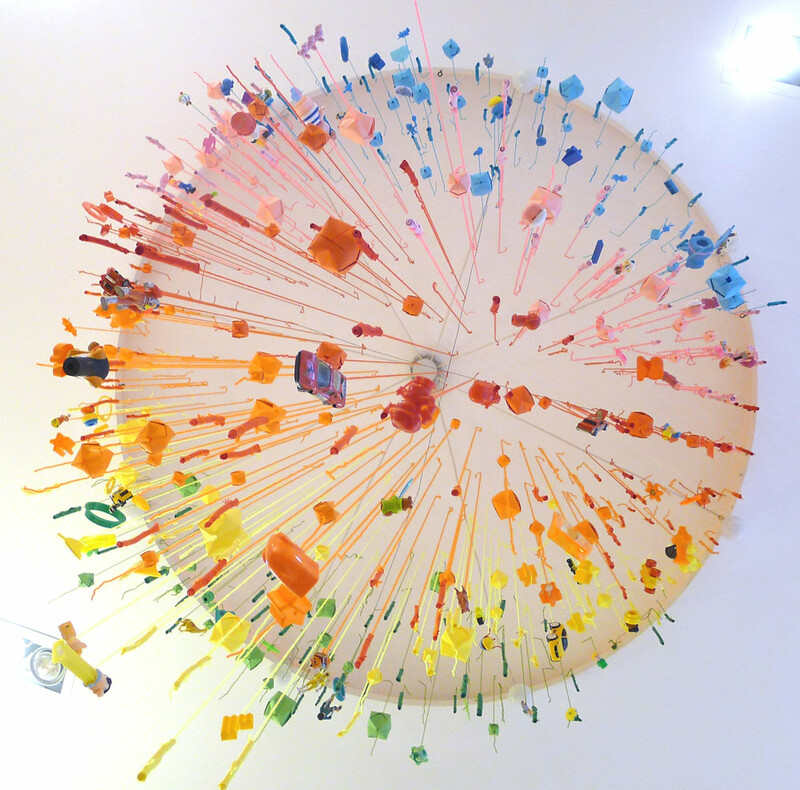 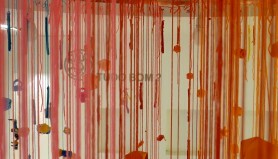 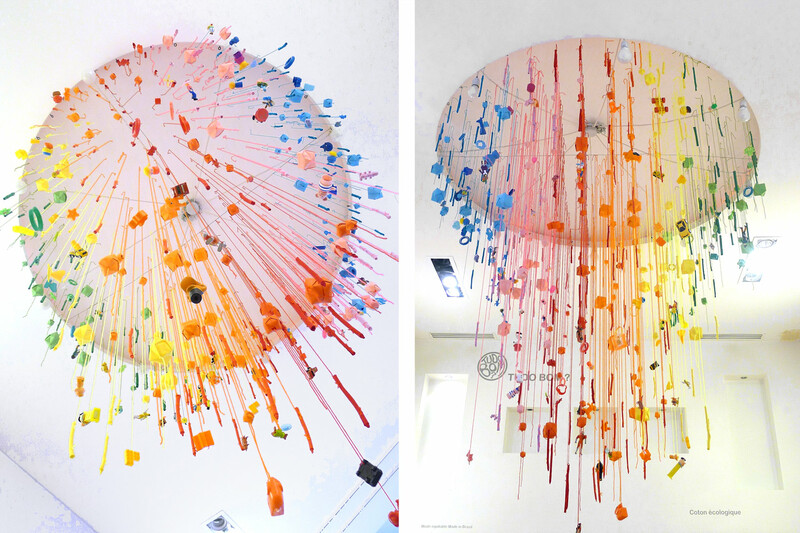 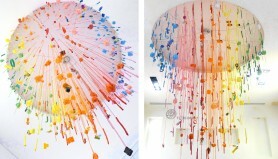 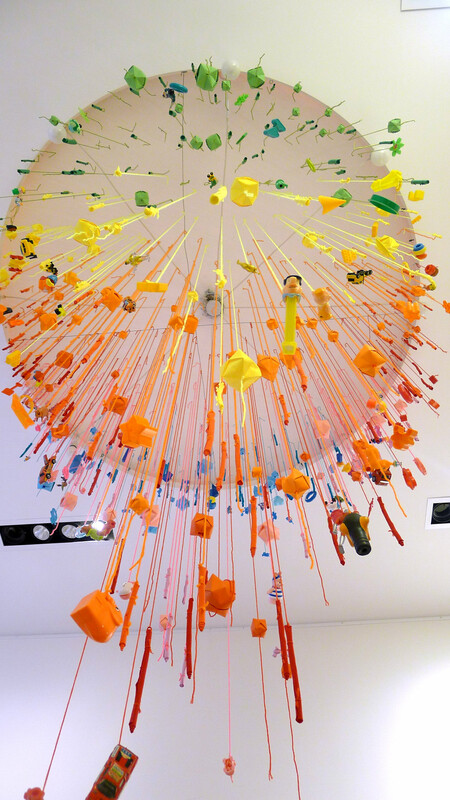 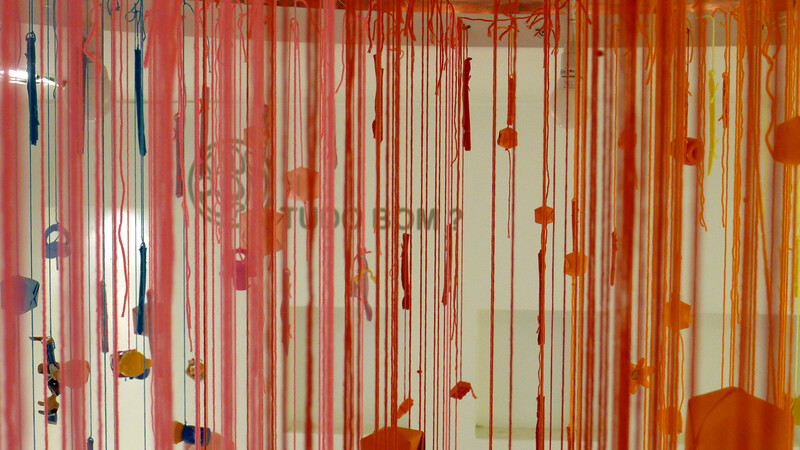 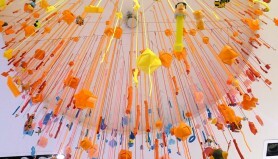 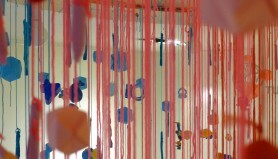 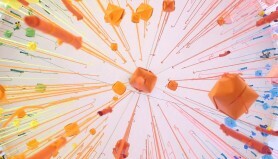 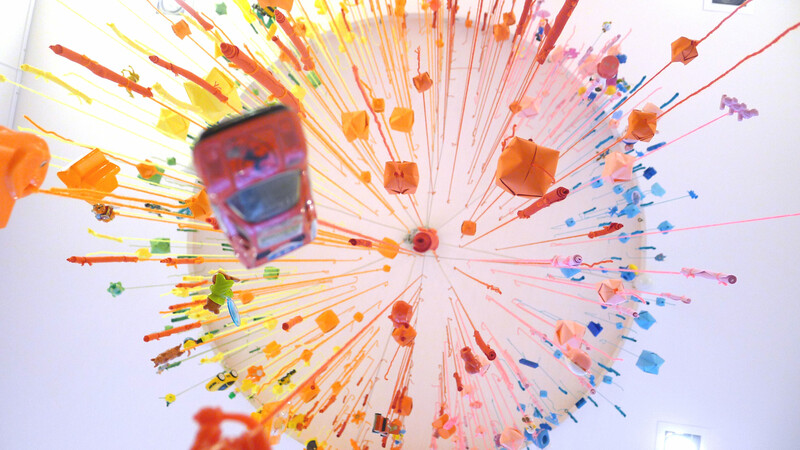 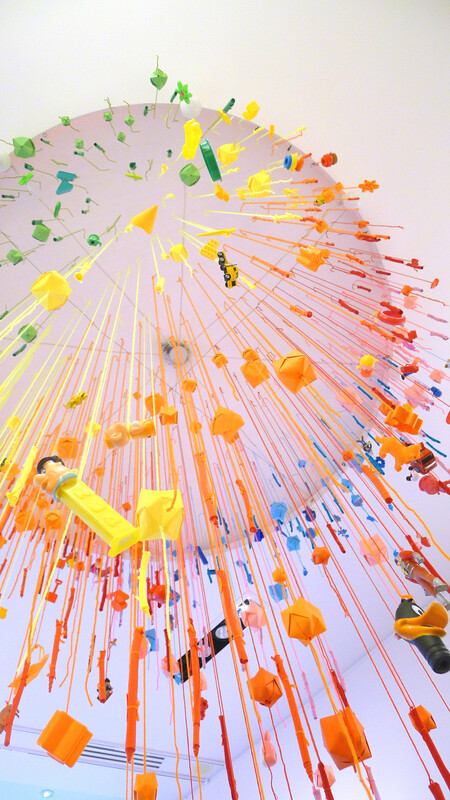 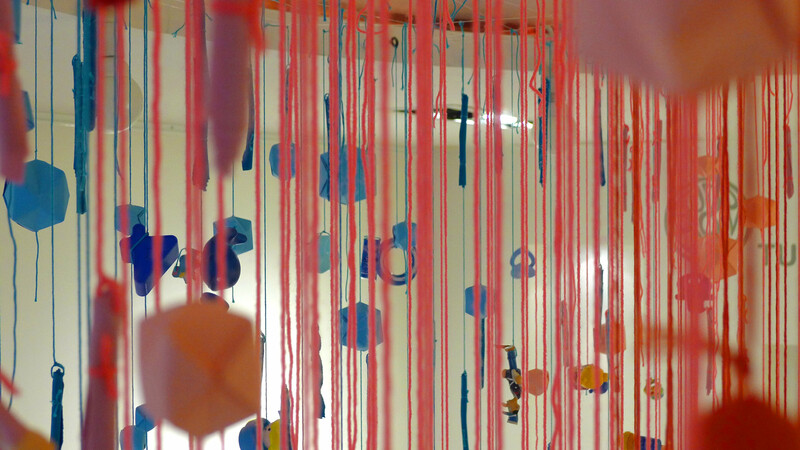 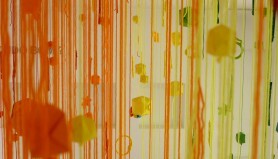 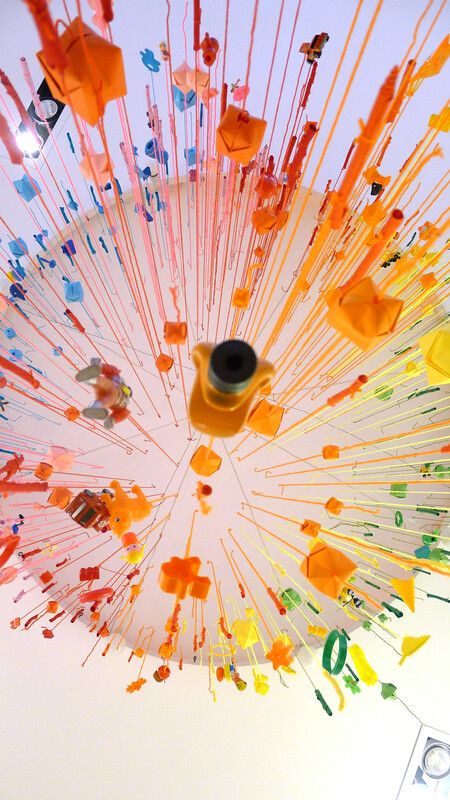 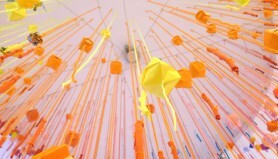 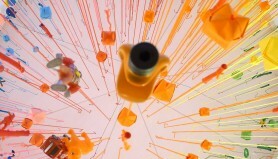 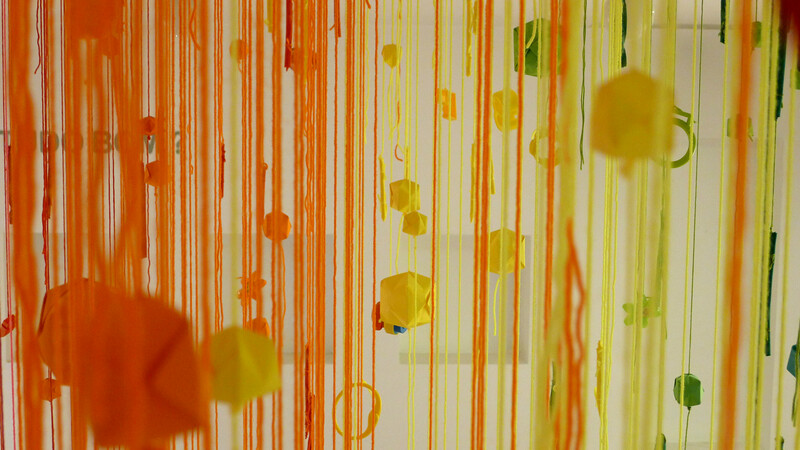 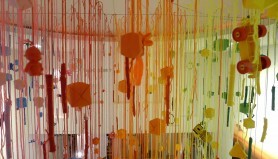 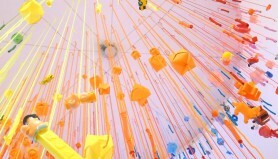 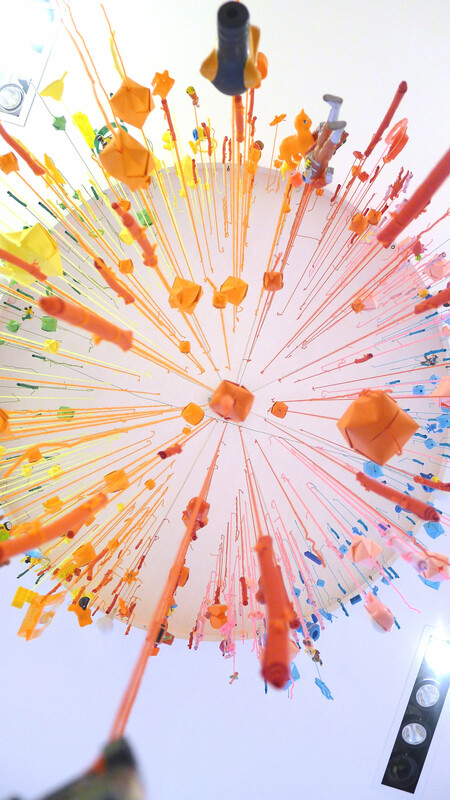 The suspension is composated of more than 500 wires with origamis, tissus and toys. 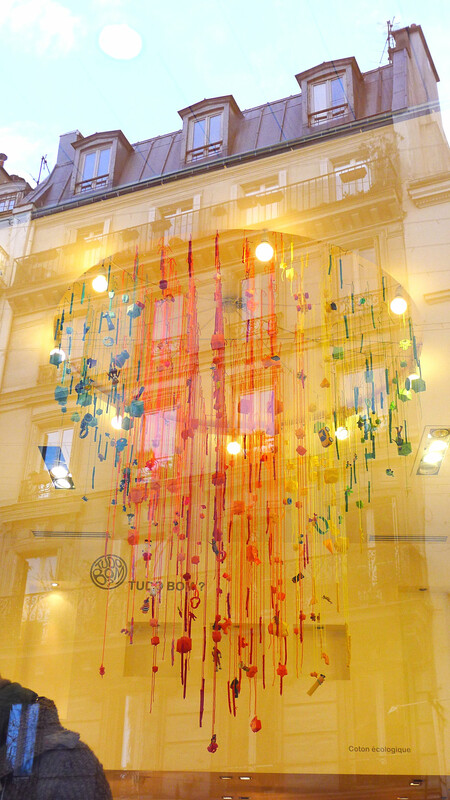 A big thanks to Tudo Bom and to REY for the organic paper and THanks too to the beautiful association: Rejoué! 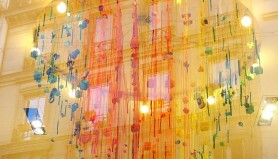 You can of course discover this installation rue des ABesses, and it’s really better than in pictures!